In order to successfully run Kids Club on your website your server environment will have to meet certain PHP and WordPress minimal version requirements. Kids Club requires php 5.4.X or higher installed on your server. 9. 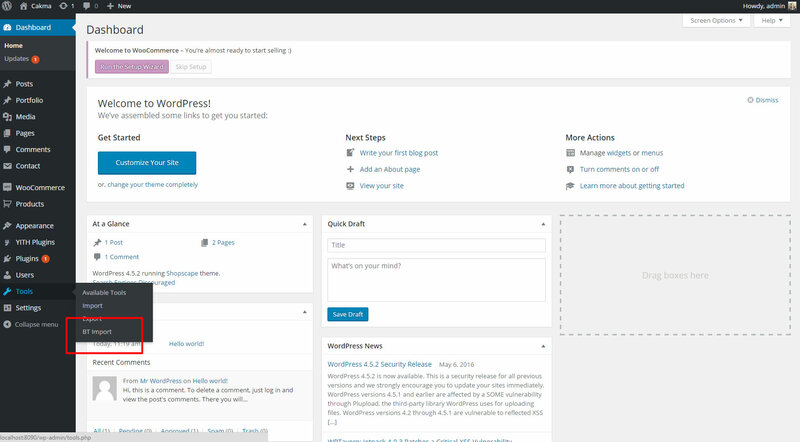 You should see the list of themes installed in your WordPress instance with the Kids Club activated. Congratulations! You’ve successfully installed and activated Kids Club WordPress Theme on your website. Proceed to install plugins and either add your own content or import the demo content to get your site up and running in no time. First extract the “kids-club” folder from Installable WordPress file only package that you received in your installation pack. 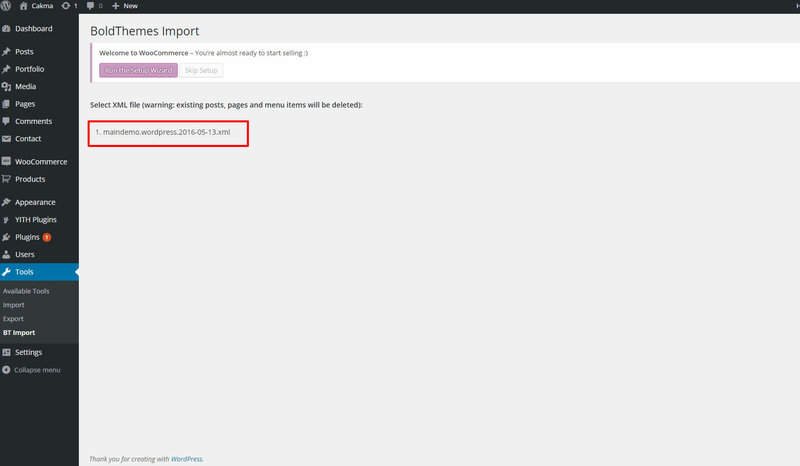 Now connect to your server via FTP and navigate to the /wp-content/themes/ directory under your WordPress website’s root location. 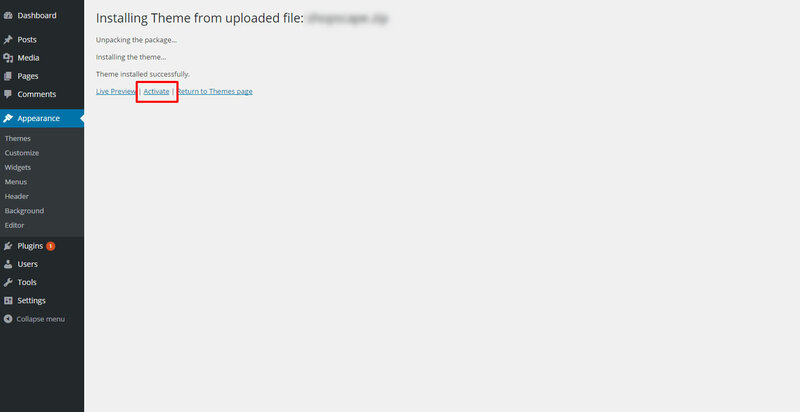 Upload thekids-club folder to the themes folder on your remote server. 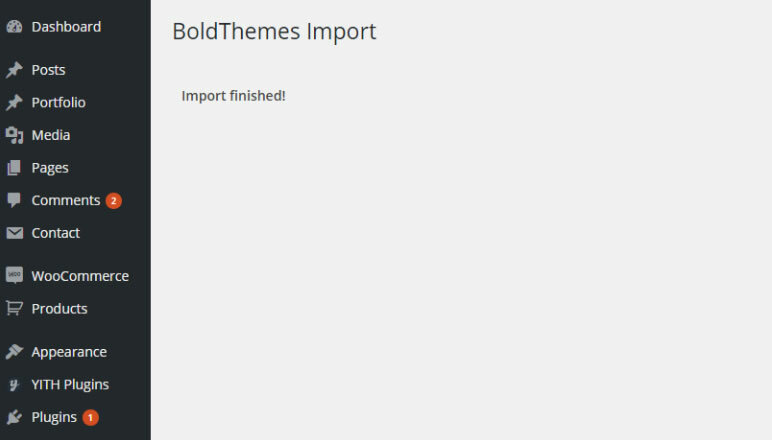 Once the theme is uploaded, you need to activate it. Go to ‘Appearance > Themes’, find Kids Club and click ‘Activate’ button. Note: Since main demo contains WooCommerce demo data, please make sure to install and activate it prior to activating the import or the import will fail. If you do not intend to use WooCommerce, feel free to deactivate them and uninstall it later on, but it has to be activated prior to import. Select from one of our five homepages (Kids Club, Kindergarden, Preschool, Soccer Club or Arts & Crafts), and set your chosen Homepage version as Front page in Settings > Reading Settings panel. In the chosen Homepage editor locate the Override Global Settings – at the bottom of page editor. 3. All the settings (logo, alternate logo, colors, menu type, typography etc.) should be set the same in Customization panel. Once you are done with setting main settings in Customization panel (logo, accent and alternate colors, menu layout etc.) 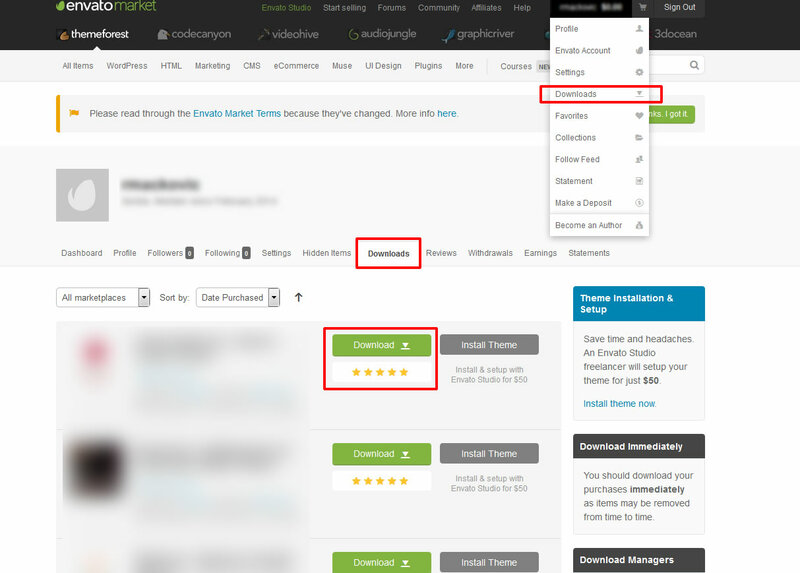 then make sure to edit Primary Menu according to your needs (remove unnecessary Homepages etc.). The solution is to review which file you were uploading – please refer to section Installing Kids Club Theme for instructions which files to use in the process.